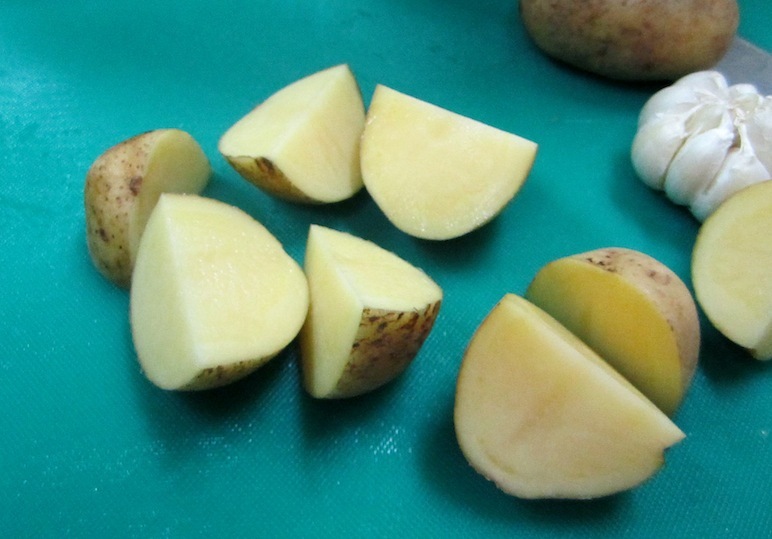 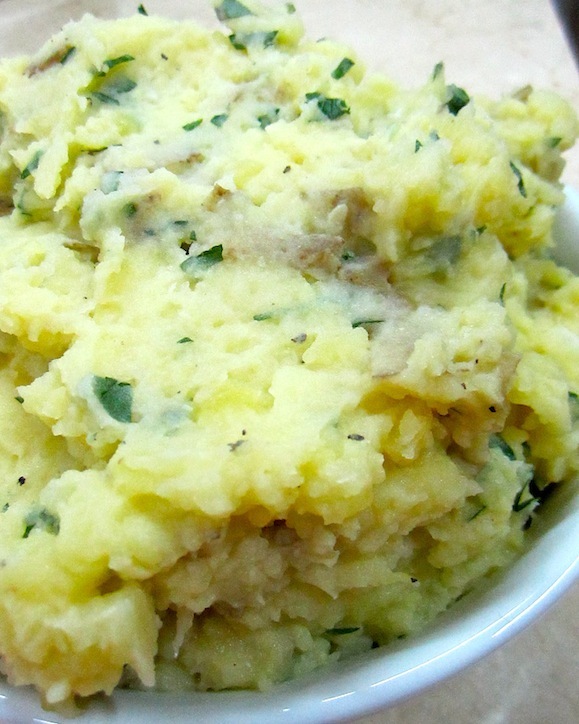 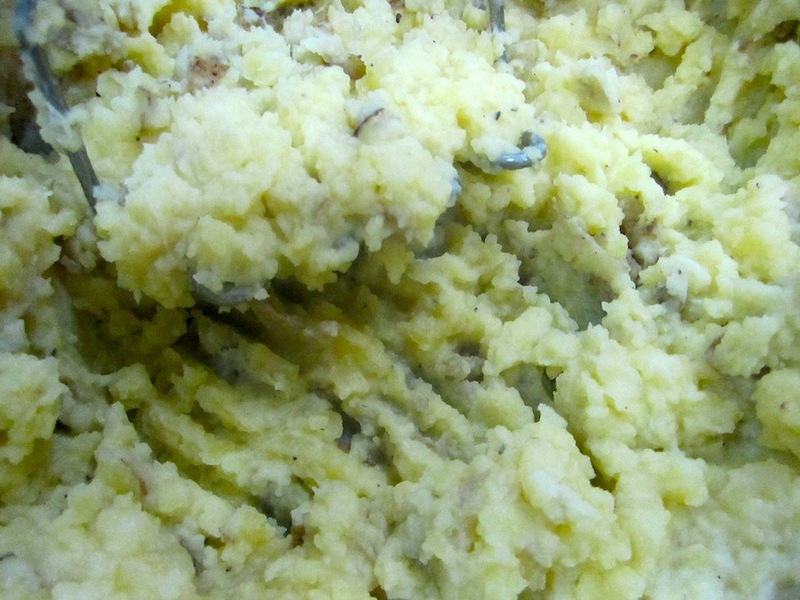 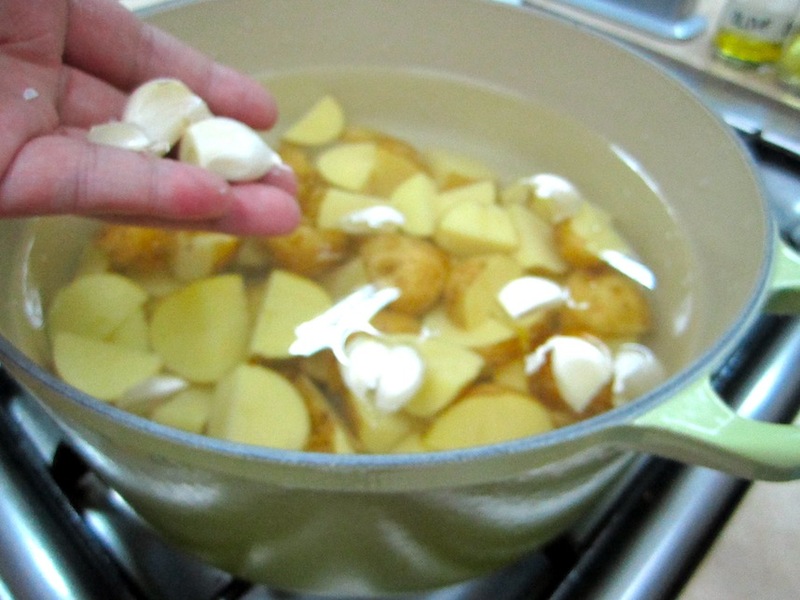 Place potatoes and garlic in a pot and cover with water. 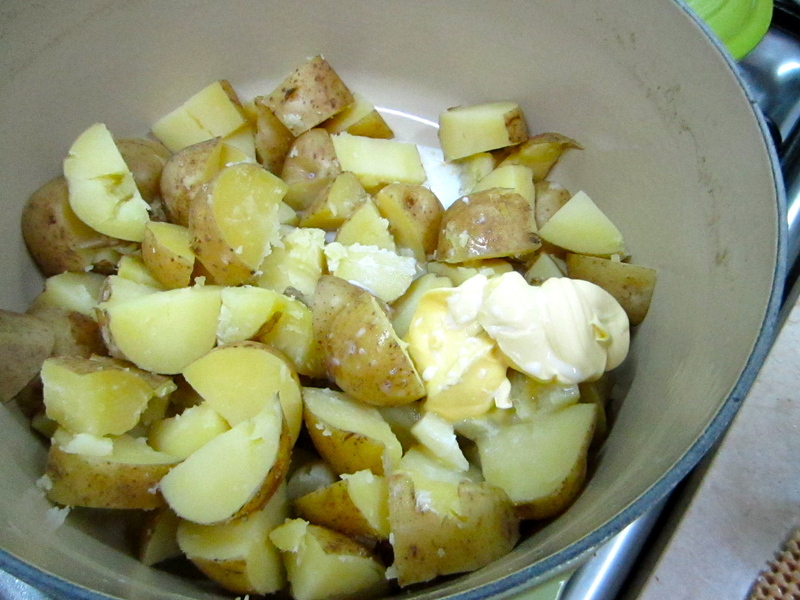 Bring to a rolling boil and cook until potatoes are soft and cooked all the way through. 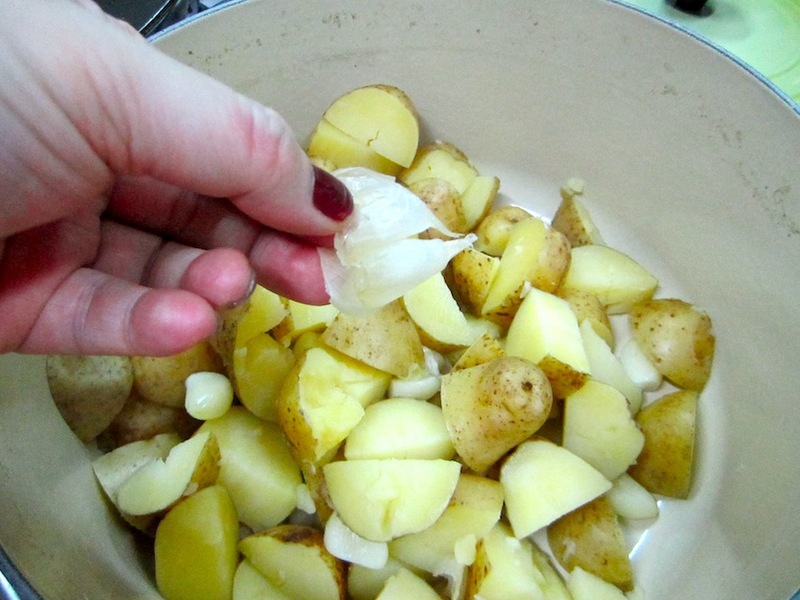 Drain, and immediately put the hot potatoes back into the pot you cooked them in. 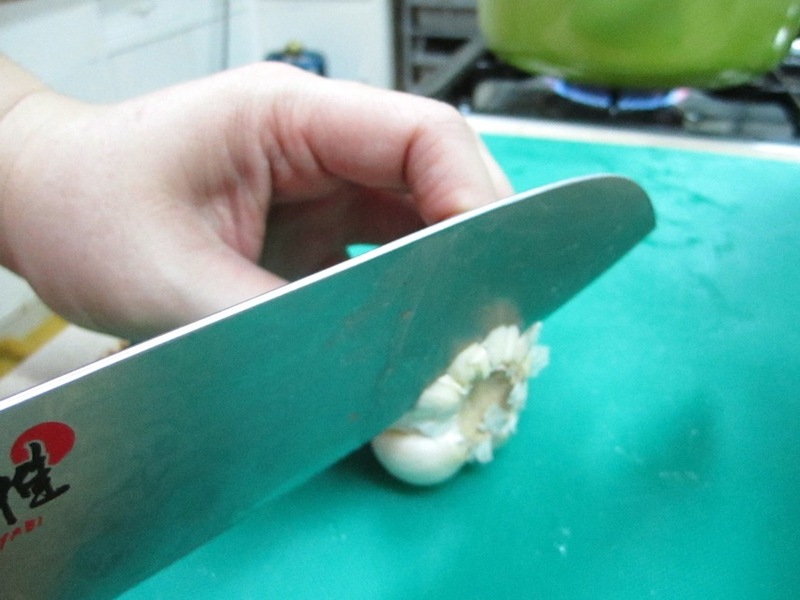 Now here’s the fun part…. 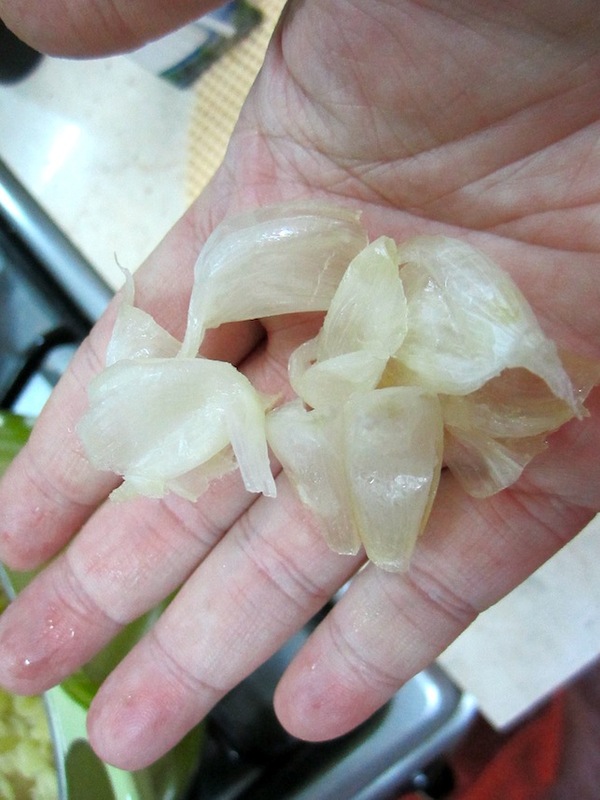 To complete Chicken Picatta at home click on these links.